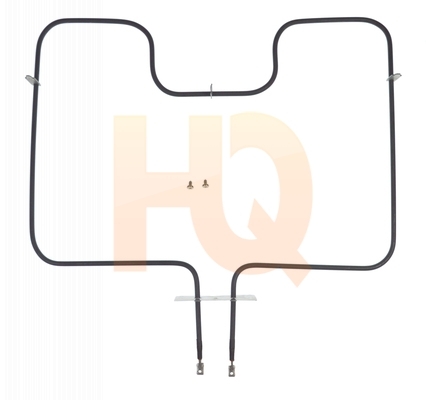 Alltemp Universal Range Bake Element. This element is 18.50" wide x 14.55" long and has 3.875" inserts. This element is 3000 watts and 240 volts. This element has straight screw terminals. The bake element is at the bottom of the oven and supplies the heat to baking.